What Exactly Is A Memory Foam Mattress? Doctors, physiotherapists and other health professionals will recommend memory foam mattresses and pillows, seeing as the material has incredible elasticity and the ability to conform to almost any individual’s contours. Why is this beneficial?Because ithelps to relieve stress on yourpressure points. There’s a very good reason why memory foam mattresses are so popular, and it’s because its soft cushion moulds itself around your contours. More than this, chiropractors recommend memory foam mattresses because they improve blood circulation and relieve pressure points, allowing you to wake you up without joint pains. A memory foam mattress will take its shape around your body supporting every curve, which will guarantee you a comfortable and restful sleep. It’s a heat sensitive material that’s wonderfully soft. Made from polyurethane,it also contains added materials aimed at increasing its density. The material has the unique ability to revert back to normal when no pressure is applied on it. It’s sensitive to body temperature and moulds itself to support your contours. It’s able to redistribute the body weight of someone resting on it, and provides support to various parts of the boy, including the knees,legs, neckand back, among others. 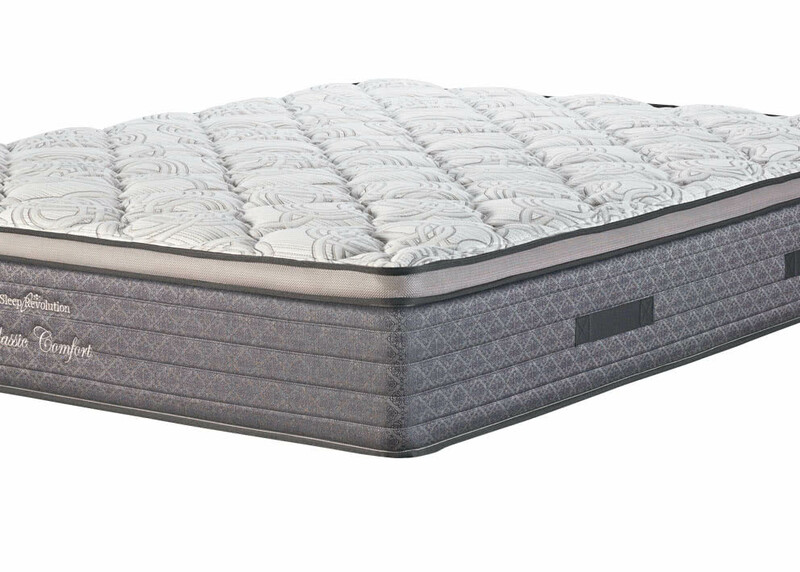 Memory foam can also improveyour body’s circulation and may reduce any spinal pressure. Why is memory foam density important? The density and firmness of memory foam make it unique. A higher density memory foam means better quality. Memory foam is availablein various sizes is generally denser and heavier, which in return, gives more support compared to other mattresses available in the market. A memory foam mattress is one of the best ways to get a good night’s sleep. If you want more information see our range online or contact us today.